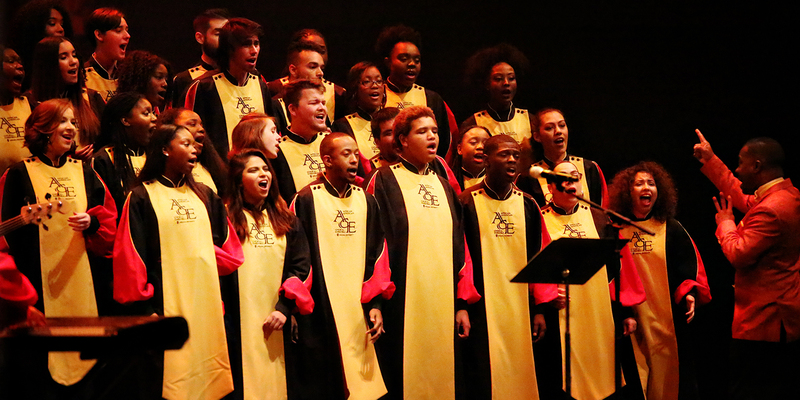 The critically acclaimed African American Choral Ensemble preserves the legacy of African American choral music through transformative interpretations of this unique American art form. 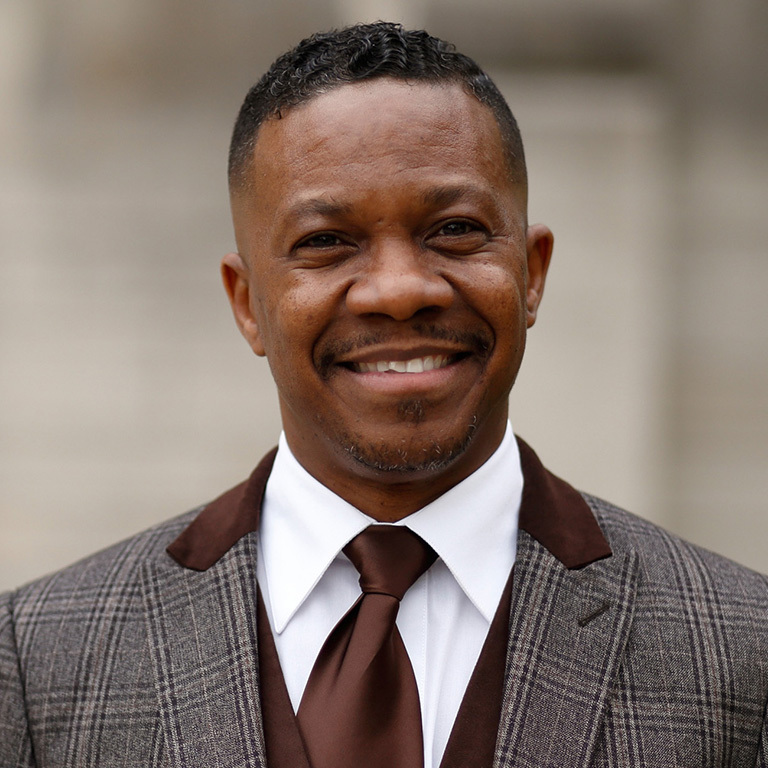 The Choral Ensemble features a broad repertoire including spirituals, folk forms, traditional and contemporary gospel music, and formally composed works by African American composers. 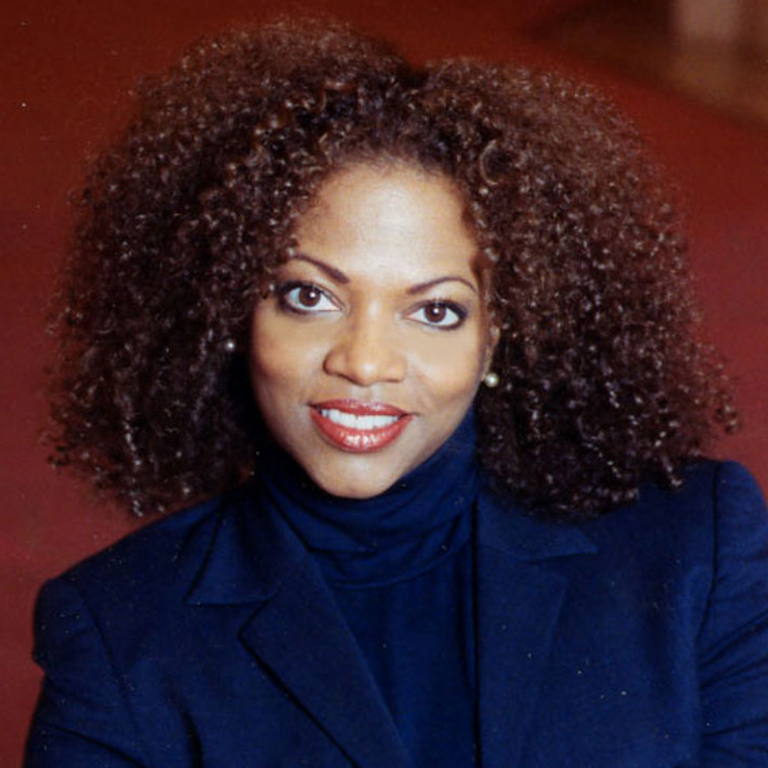 My work as an assistant instructor with the African American Choral Ensemble was inspirational and instrumental in preparing me for my entire performance and teaching career—first as an international opera singer and now as a professor of voice. 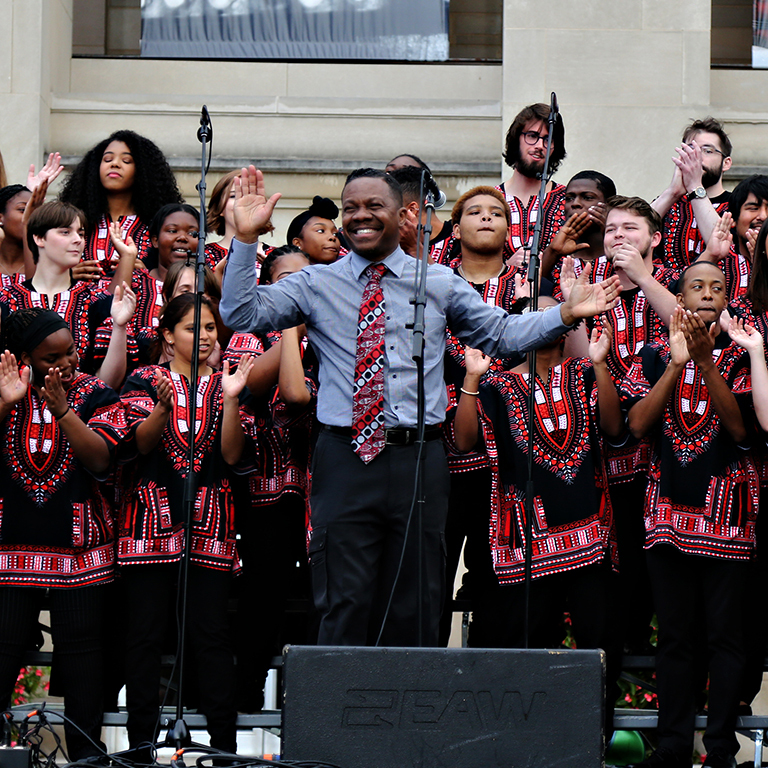 The African American Choral Ensemble is available for hire to perform at colleges and universities, churches and schools, conferences and festivals, corporate events, and more. 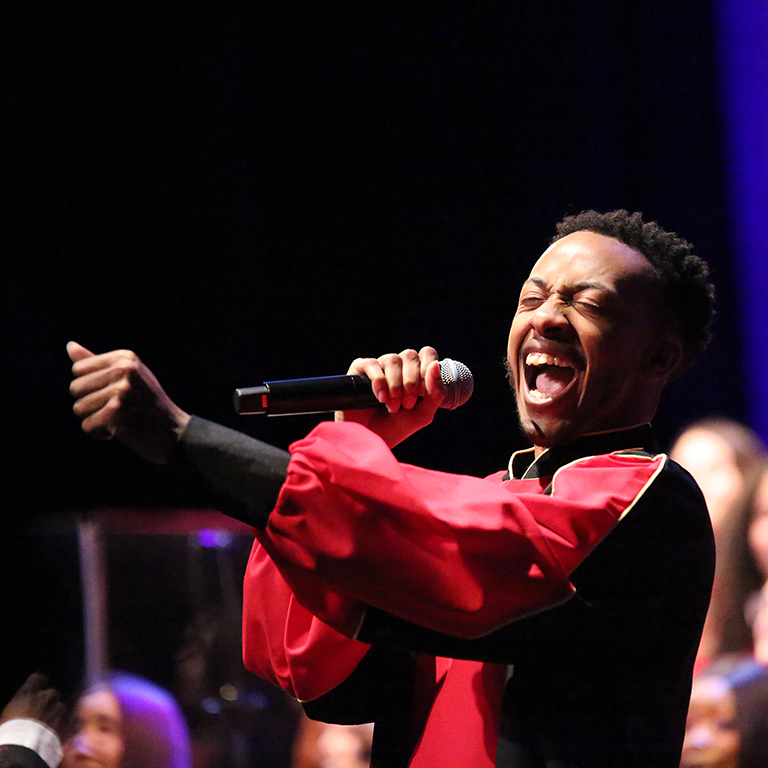 If you're interested in booking the African American Choral Ensemble or any of our performing ensembles, complete a booking request form by clicking the link below.